You didn't forget about that big 30th anniversary concert coming up, did you? The event will feature a variety of music from *every* Rockman series composed by Noriyuki Iwadare at the Nakano ZERO Dai Hall in Tokyo on July 8th. 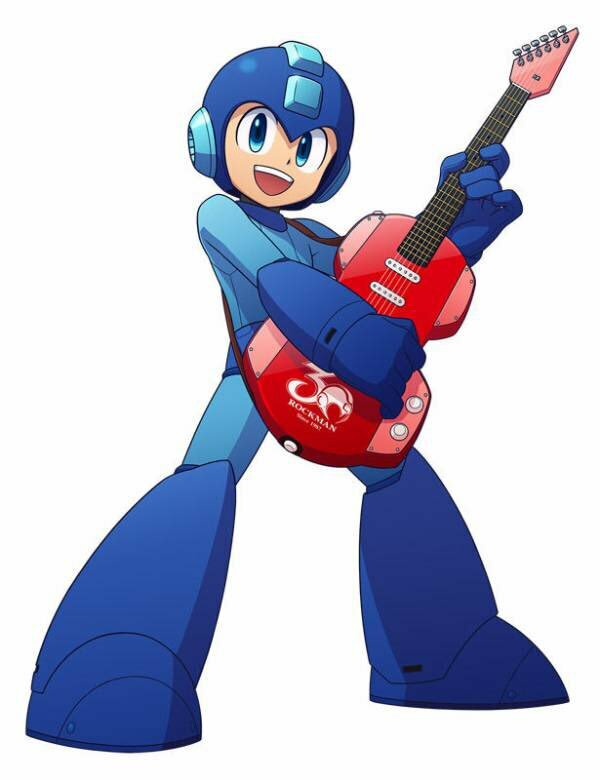 The concert will be followed by a special Rockman series panel where new announcements will be made. Exciting stuff! To further the proverbial "hype train", part of the tracklist for the concert was recently revealed by the event's organizers. You can get a sneak peek at what to expect after the break! If you happen to be in Tokyo, why not grab yourself a ticket? You can find all that info here (IF they're not sold out). For those of us who can't attend, I'm hopeful we'll have some footage posted to YouTube or another source. 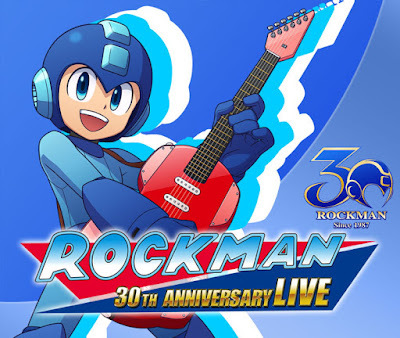 Capcom have yet to announce whether or not the concert will see an official DVD/CD release so keep your fingers crossed! Whoa, SEGA Saturn Tengu Man?!! Who in the world would've thought you'd hear that song again outside of the original version! I kind of wish they'd play another song from MM1 and Legends instead of Cut Man and Flutter V. Gesellschaft over and over again. But hey, can't wait to hear what Tengu Man's theme sounds like. No Xover theme, so sadly not every series. I dislike Xover as much as the next guy but it does exist. At least it had good music. Don’t forget the ZX series either. Also would of been cool to include Xover like you said. To this day, I felt Over-1 looked cool. That is a better track list than I could have ever expected. I always found it slightly annoying how BN and Star Force usually just get their main themes remixed and nothing else, but Saturn Tengu Man is a surprise. And so is Sigma 1st from X5. Hell, part of me is glad they didn't put in Wily Stage 1 from MM2. But, seriously, I like the list, so far. That's a nice mix of goodness!